This page provides a part of Himawari-8 data since July 7, 2015, and Himawari-9, which is waiting for backup. 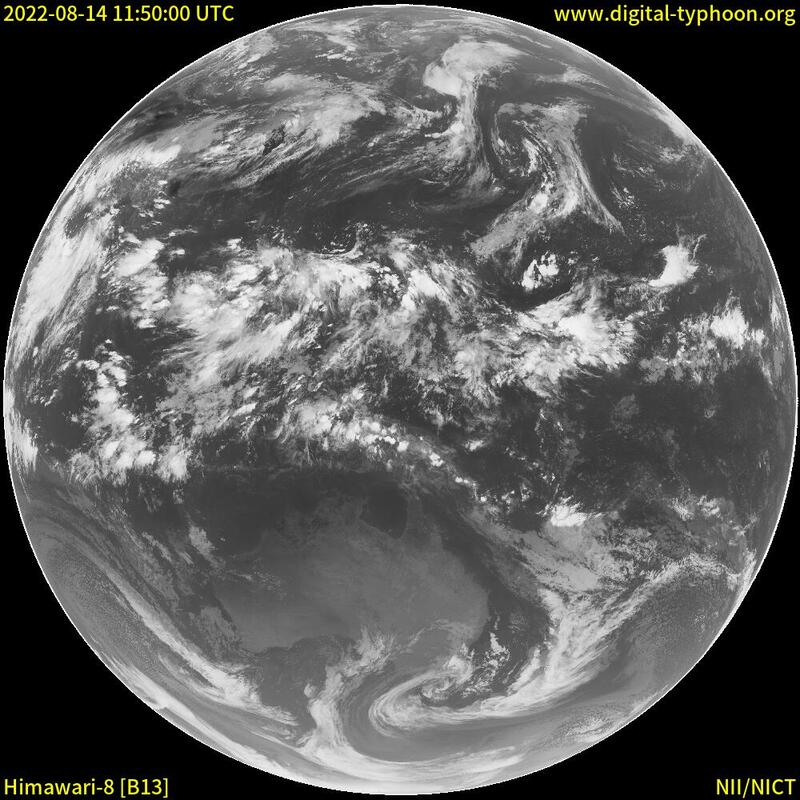 Geostationary Meteorological Satellites: Himawari, GOES, GMS and MTSAT and Satellite Images (Photographs) provides the basic information, and Himawari-8 Watching (in Japanese) provides other latest information. 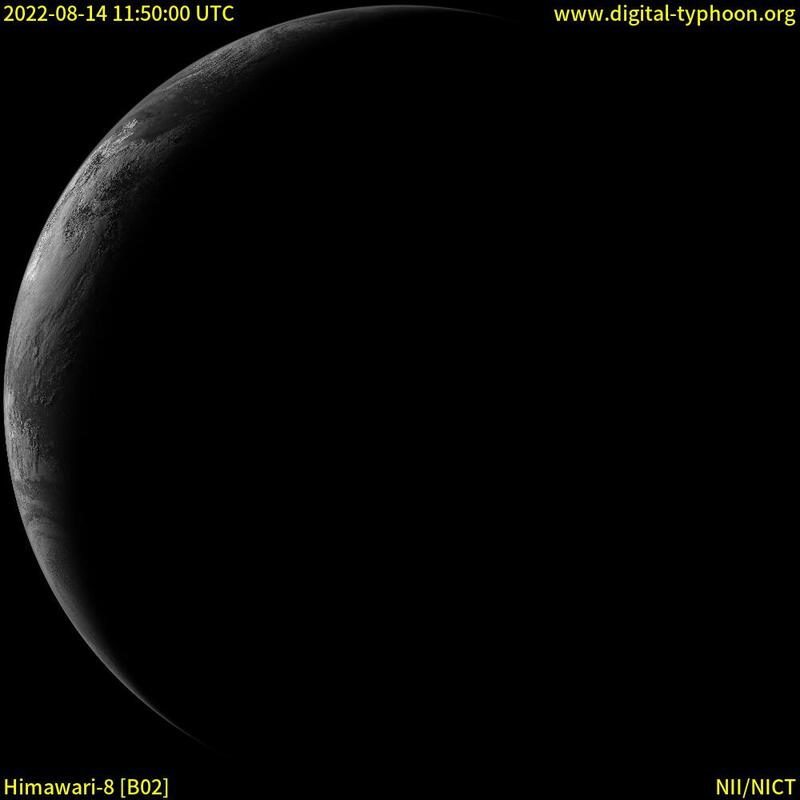 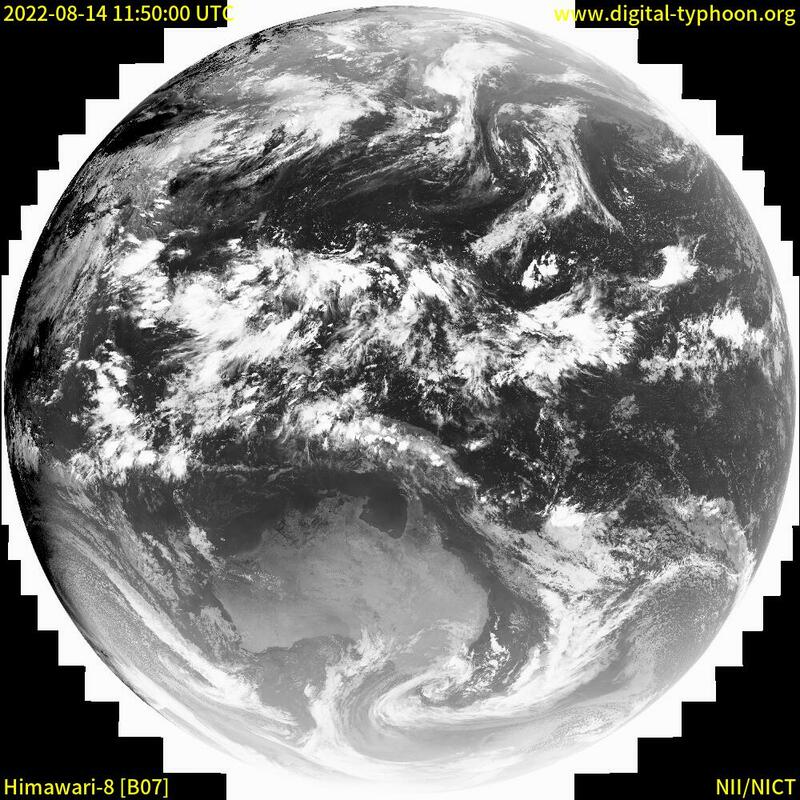 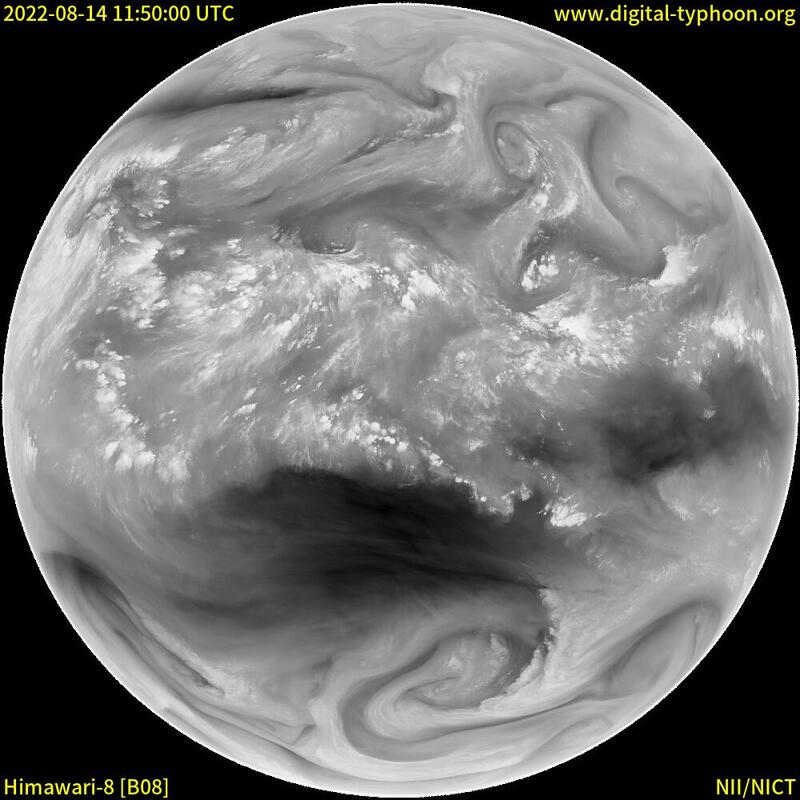 Himawari-8 / Himawari-9 data is obtained from NICT Science Cloud Himawari Satellite Project operated by National Institute of Information and Communications Technology (NICT).